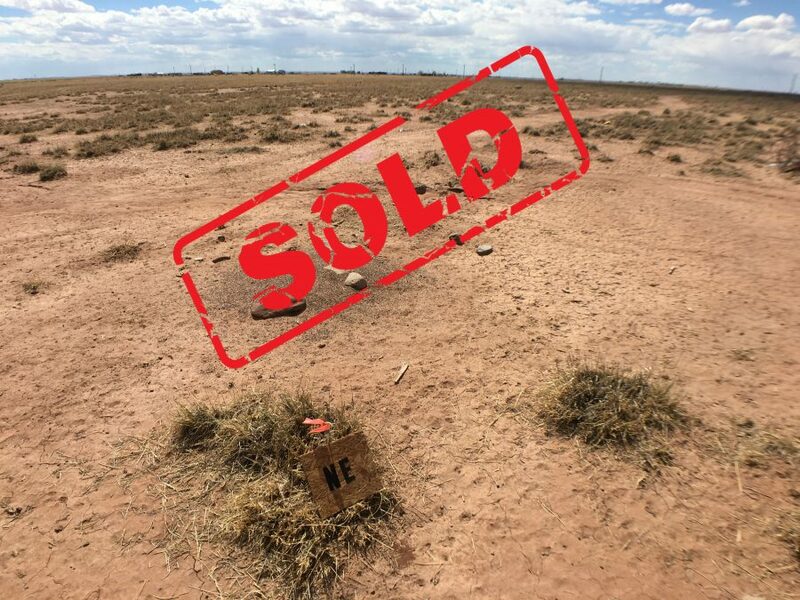 2.5 Acres in Sun Valley, AZ-Near the Painted Desert and Holbrook!! LOW PRICED LAND! 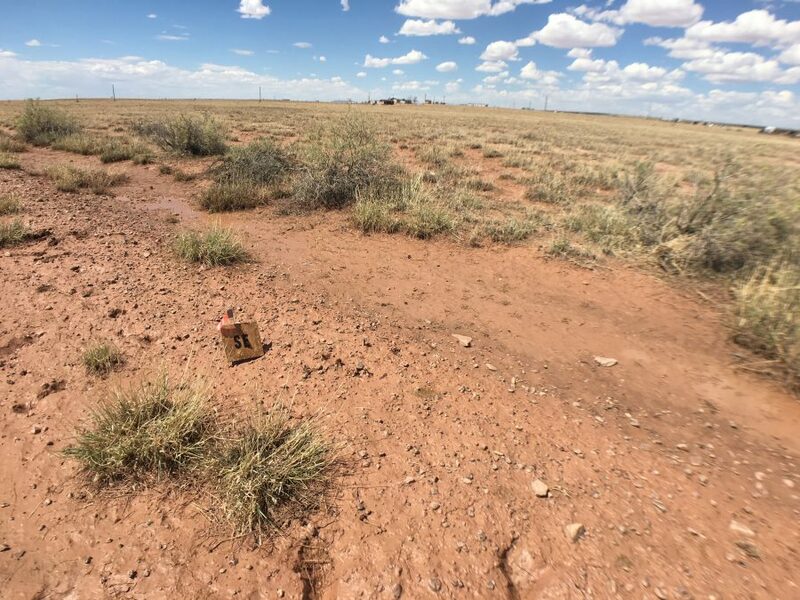 Can you imagine yourself kicking back on this flat & beautiful RAW 2.5 acres of extremely well-priced property in Navajo County, AZ? This location is off of Route 66/Hwy 40. 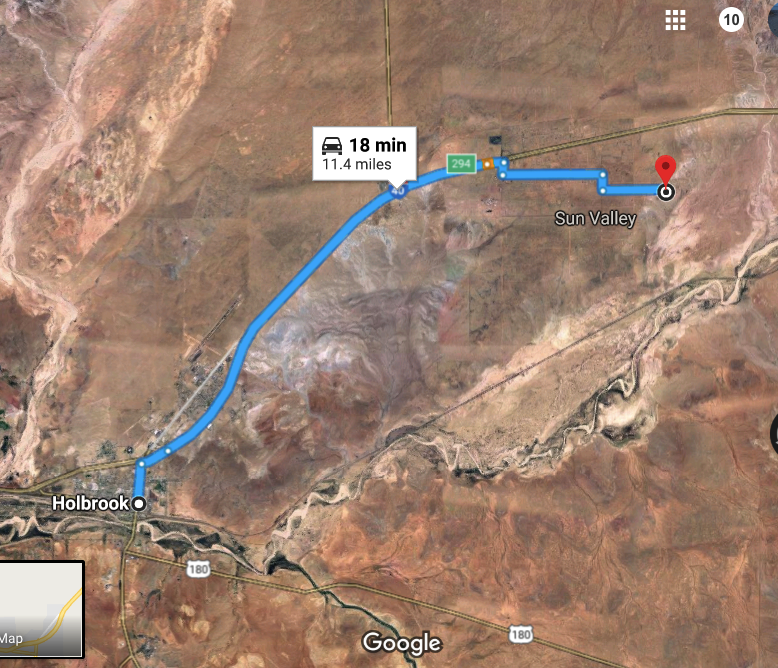 Close enough to civilization that you can always have plenty of nature AND shopping, breweries and restaurants in nearby Holbrook, but still secluded with no immediate neighbors. The land is flat with low vegetation including sagebrush and cactus. Located just 11 miles east of Holbrook, Arizona off HWY 40 in the nice Sun Valley subdivision. 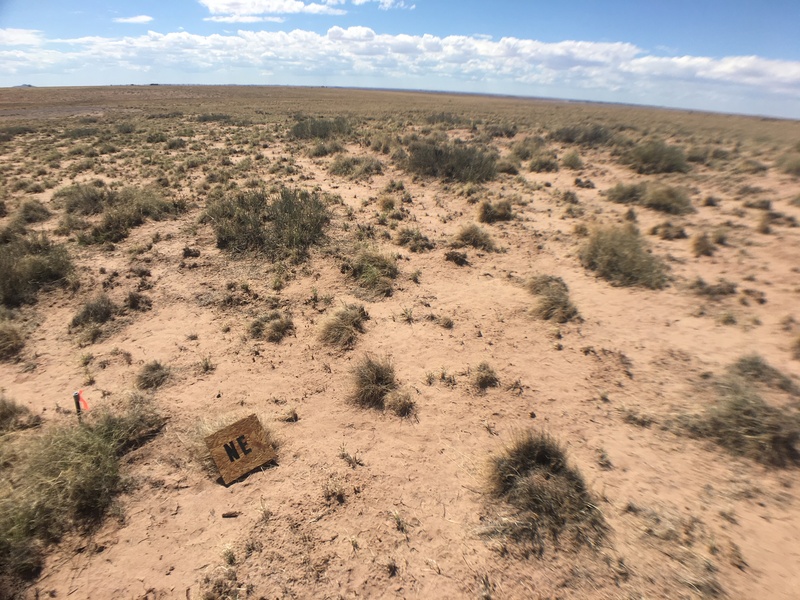 This land is a great long-term property that will allow you to make improvements to it over time while enjoying the land for recreational opportunities today. 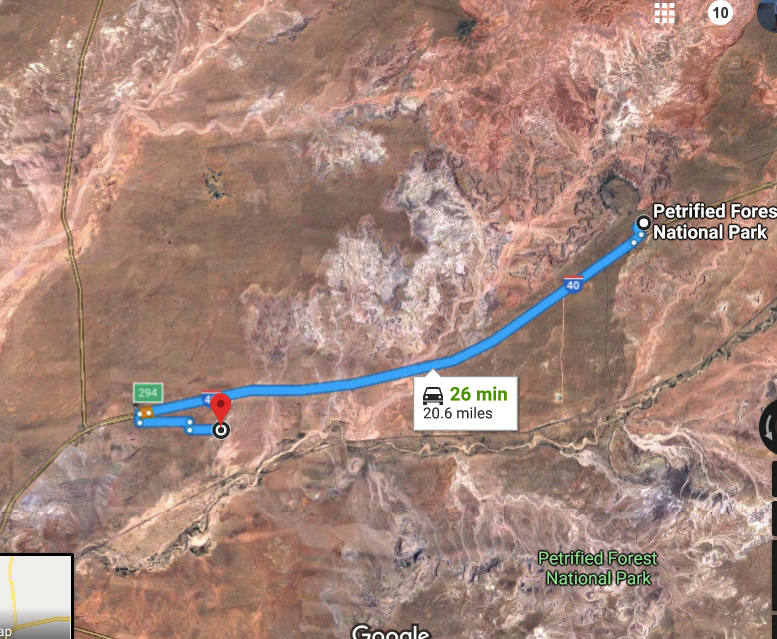 Just 20 miles West of the famous Petrified Forest National Park…activities in the area are plentiful! $49 DOWN AND DOC FEE FOR THE CYBER MONDAY SALE!!! AFTER THAT, $69/MONTH STARTING IN 30 DAYS. Cash Price $3,500 $1,950!!! FOR CYBER MONDAY! 20 Acres in Holbrook Arizona-WELCOME TO JURASSIC PARK! Near Petrified Natl Forest!! !